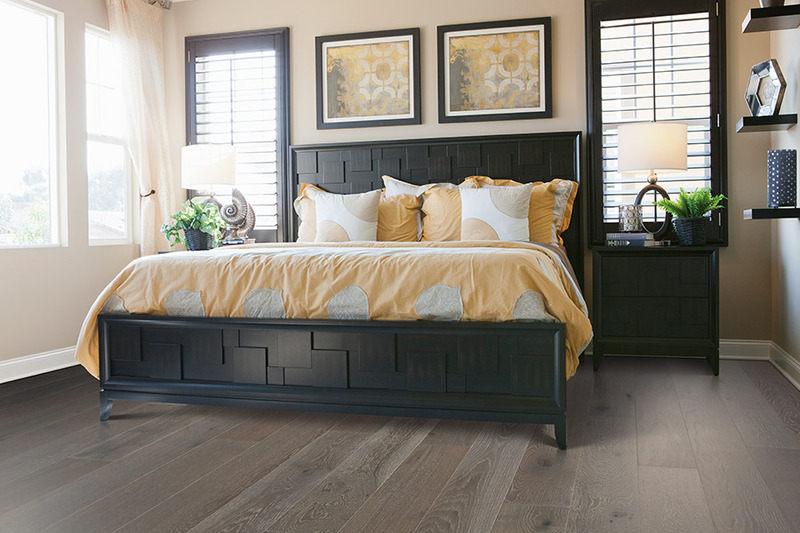 Have you ever wished you could bring the warmth and elegance of hardwood flooring into your home? If you have, now is the time to visit with L & P Carpet. Why? 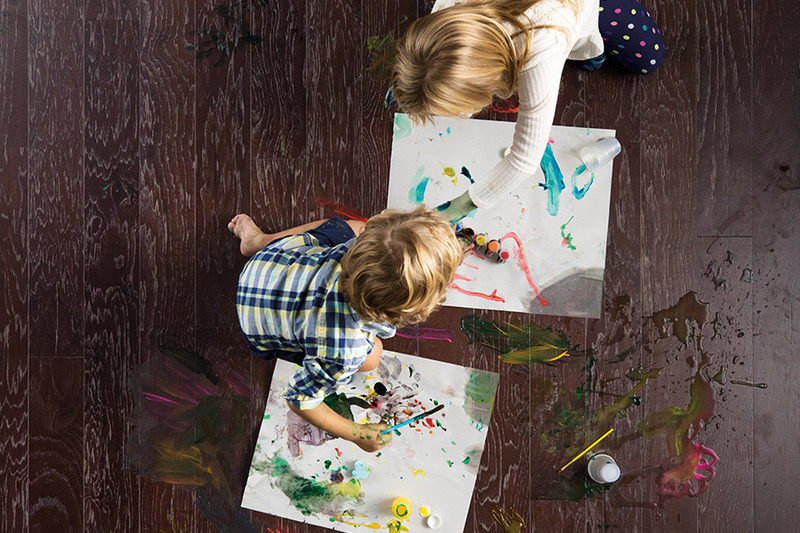 Here are a few reasons we think we can help you with your flooring dreams. When you visit one of our showrooms (Anna, IL or Marion, IL), you will find a huge selection of wood flooring to choose from. We carry both solid and engineered hardwood flooring, making it easy to serve everyone who comes to us for new wood flooring. With almost 200 different options, we are sure we can present you with the perfect flooring for your needs. 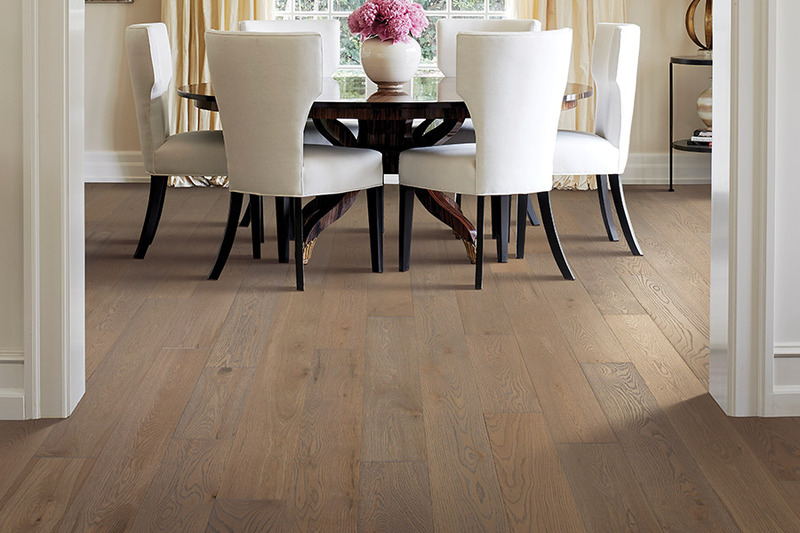 Our customers enjoy knowing that we carry only the best brand names in wood flooring: Mohawk and Columbia Flooring. These companies have been producing some of the finest wood flooring systems for years now, and they have become masters in developing the hardwood flooring that homeowners actually want. Because we carry these brand names, we are able to show you a wealth of tree species to choose from, as well. From the traditional species such as walnut, oak, elm, maple, and more, to the more exotic species such as Tigerwood, we have them all. 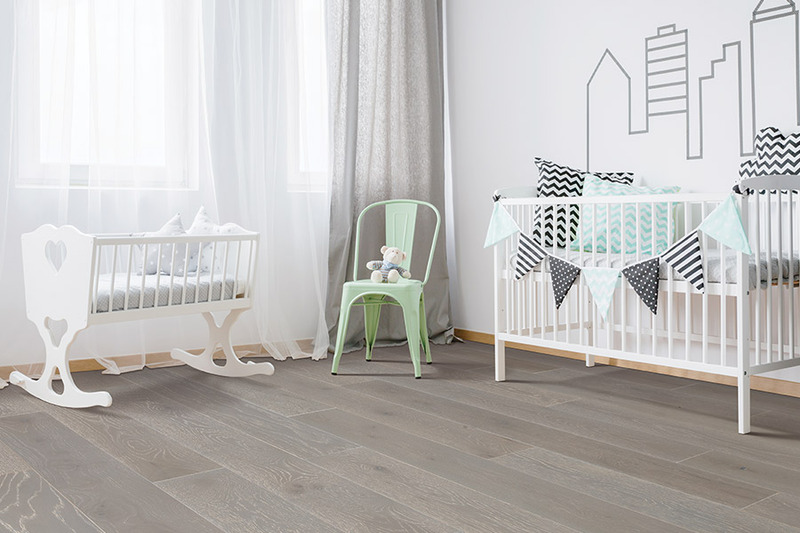 We can show you wood flooring in the hand-scrapped surface types or the smooth surfaces. We really do make it easy for you to find the exact flooring you want. We understand that when you purchase quality hardwood flooring, you also want the best installation possible. Our installers have all been trained on the proper installation of both solid wood flooring and engineered wood flooring. They have the expertise, the tools, and the knowledge to install your new flooring to perfection. 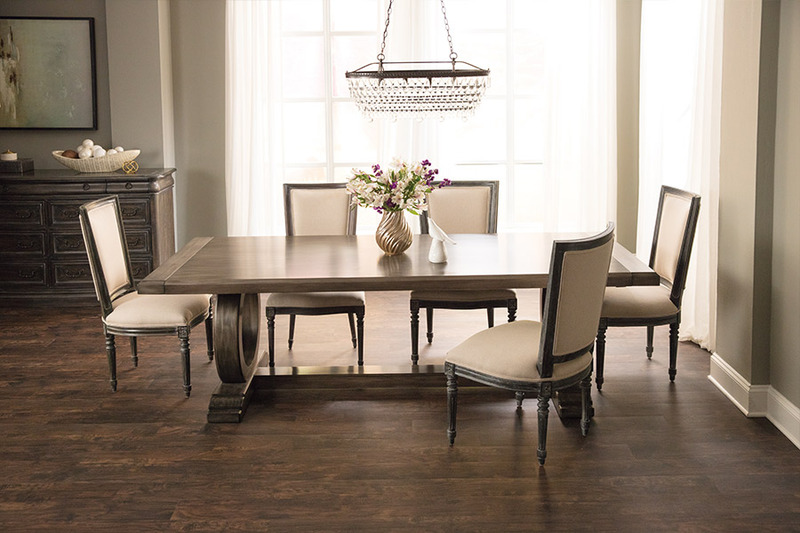 If you have ever wanted the unique beauty of hardwood flooring in your home, come and visit with us at L & P Carpet at one of our showrooms located in Anna and Marion, IL.